Michael â€œMikeâ€� Joseph McCool, 74, died May 6, 2017 at Avera McKennan Hospital in Sioux Falls. 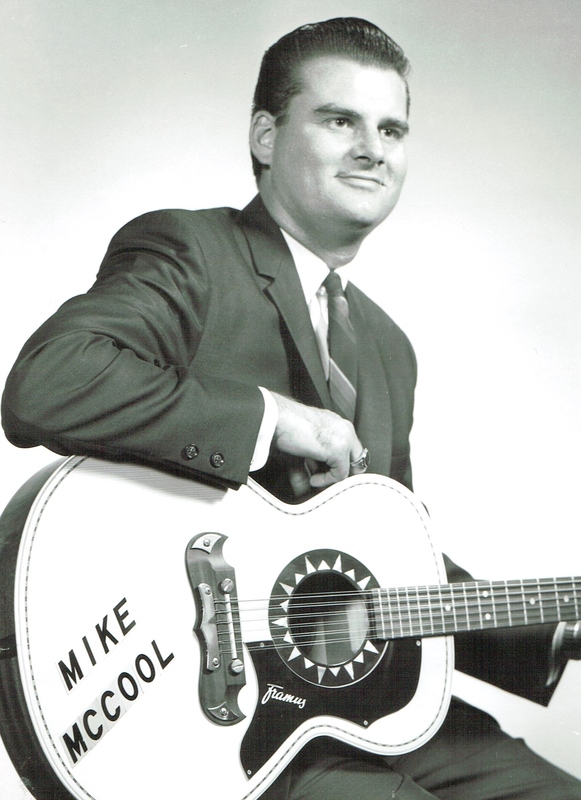 Mike was born February 1, 1943 to Joseph and Louise (Singer) McCool in Madison, SD. He attended and graduated from Franklin High School in rural Madison in 1962. On November 27, 1965, Mike was united in marriage to Gloria M. VanderWoude in Sioux Falls. Mike was employed by Fred E. Larson John Deere dealership in Sioux Falls until 1975. He and his wife managed the Knights of Columbus Hall from 1969 â€“ 1977. The couple moved to southeast Minnesota and Mike was self-employed as an auctioneer and professional country music entertainer. Mike fully retired in 1991. Mike is survived by one brother: Thomas P. â€œPatâ€� (LaVay) McCool, West Concorde, MN; and several nieces and nephews. He was preceded in death by his parents; a baby daughter, Roxanne; and his wife: Gloria in 1989. Mike has requested that memorials be directed to the Cathedral of St. Joseph or the USD school of Medicine. Visitation will be Thursday May 11, 5:00 PM at Barnett-Lewis Funeral Home with a Scripture Vigil and Rosary at 6:30 PM. Mass of Christian Burial will be Friday, May 12, 10:00 AM at the Sacred Heart Chapel at the Cathedral of St. Joseph. Mike has donated his body to the USD School of Medicine.